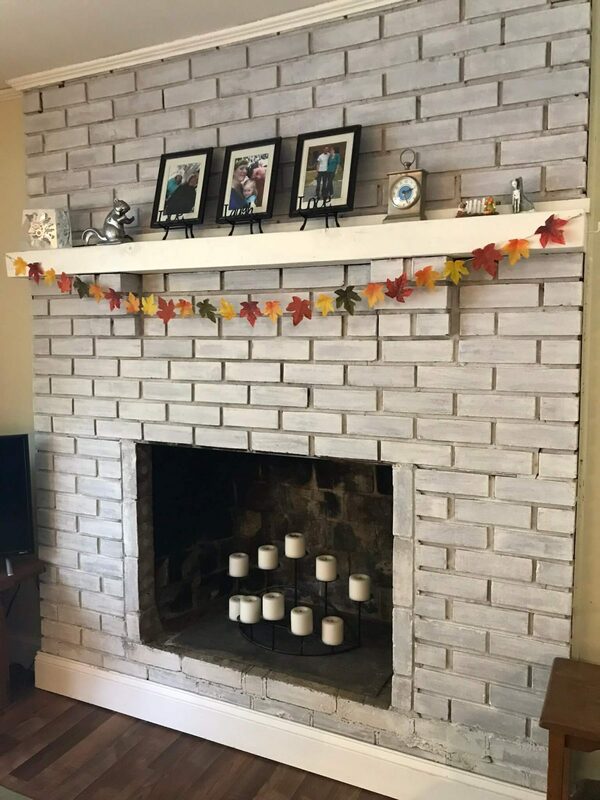 Fall is my favorite season and I decided our mantle needed some fall color this week! So, of course, I headed to the Dollar Tree for some craft supplies on the cheap. 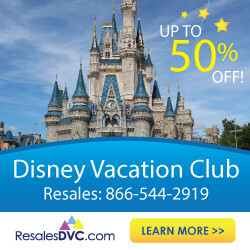 It is definitely my favorite place to get frugal crafting supplies. 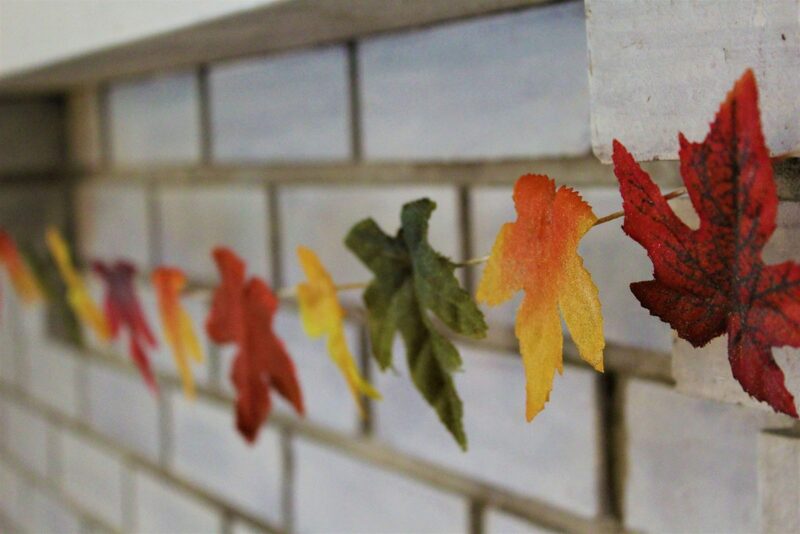 I would NOT consider crafting to be my expertise, but I was pretty pleased with how this leaf garland turned out. 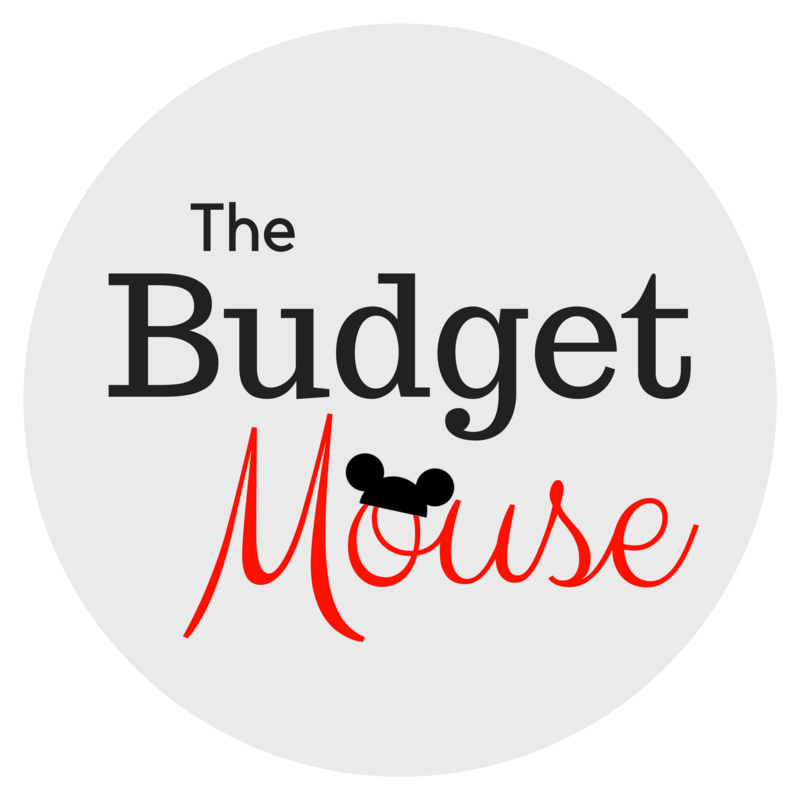 I only spent $1 out of pocket to make this and it took less than 30 minutes to make! 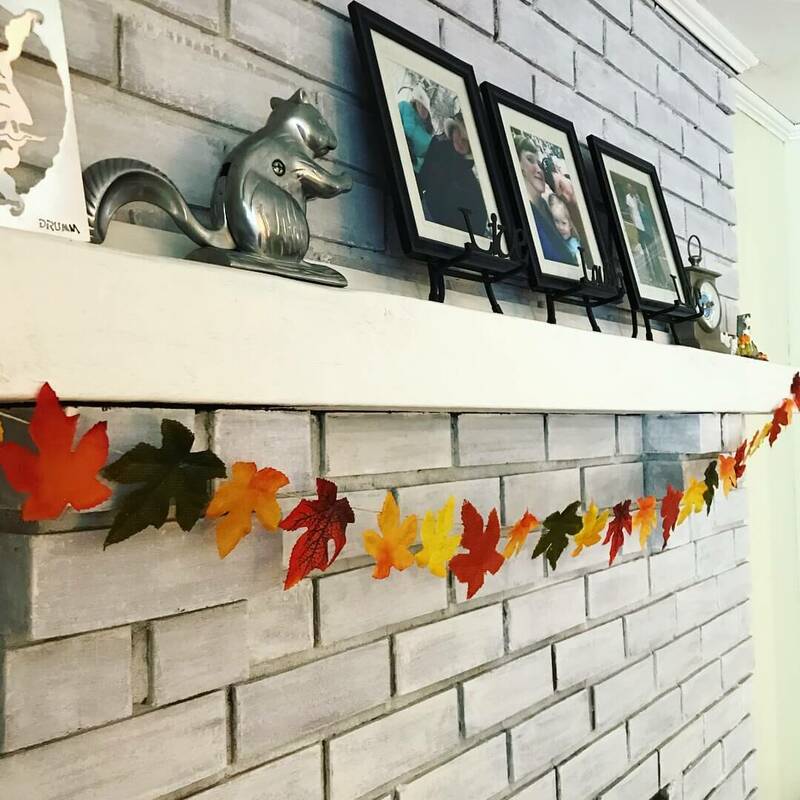 Here is how you can make your own DIY fall leaf garland to add some color to your mantle for only a few dollars. The only item I purchased at the Dollar Tree was this bag of fake fall maple leaves. The other supplies I already had at home. The first thing we did was paint the leaves with an acrylic glitter paint. 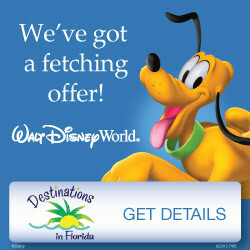 Honestly, I think you could skip this step since it didn’t really add much glitter or excitement to the leaves. 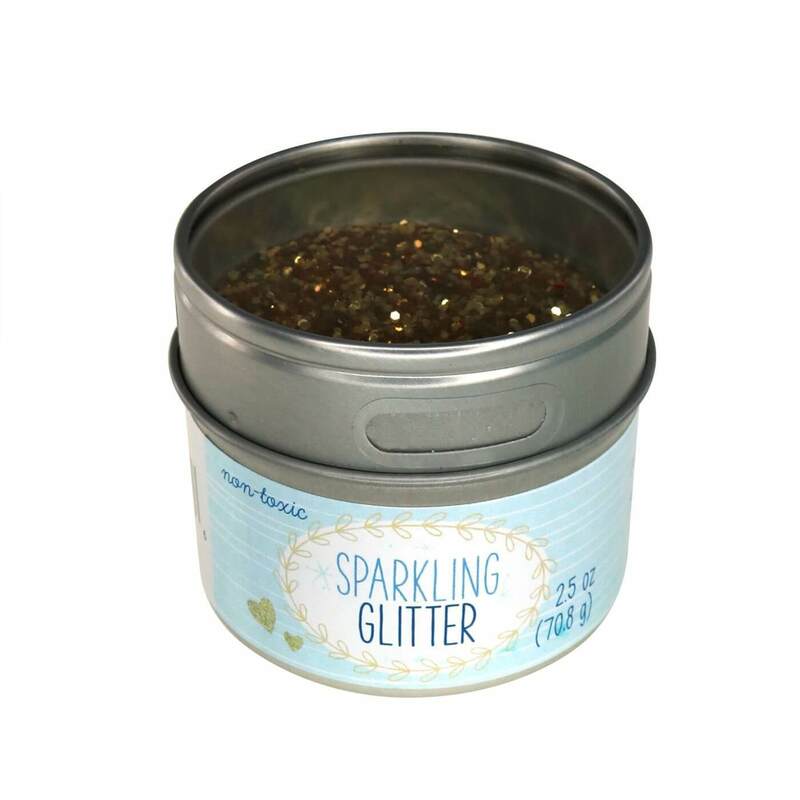 If you want more bling, get some glitter such as this gold glitter from Target. 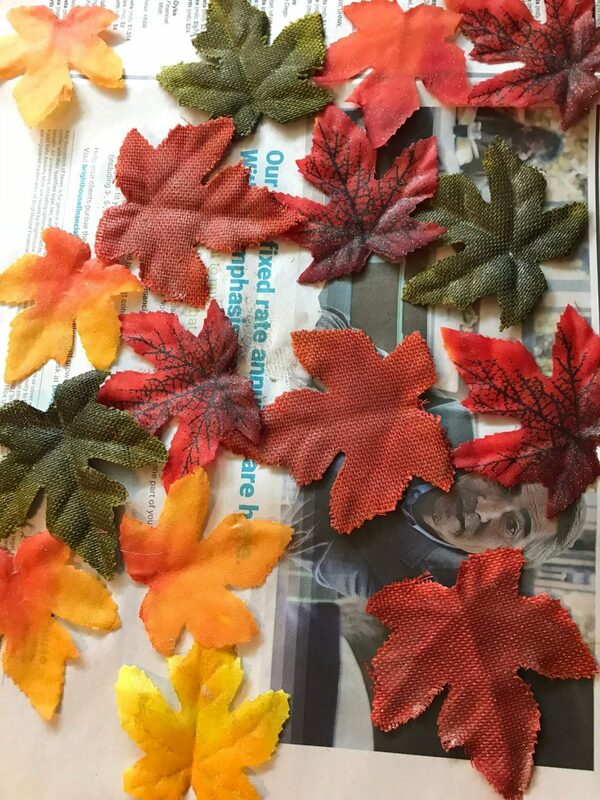 Paint Elmer’s glue onto the leaves and press them into a pile of glitter. After they dry, spray them with hairspray to keep the glitter from falling off! Next, I measured the right length of string for my garland and began hot gluing the leaves onto the garland. I placed them on the string before I started gluing so they would be evenly spaced. I used a pretty big blob of hot glue for each one and it has held so far! Not a single falling leaf in the house. After it dried I hung it up and was done. I like the simple splash of color it added to our otherwise bleak fireplace. 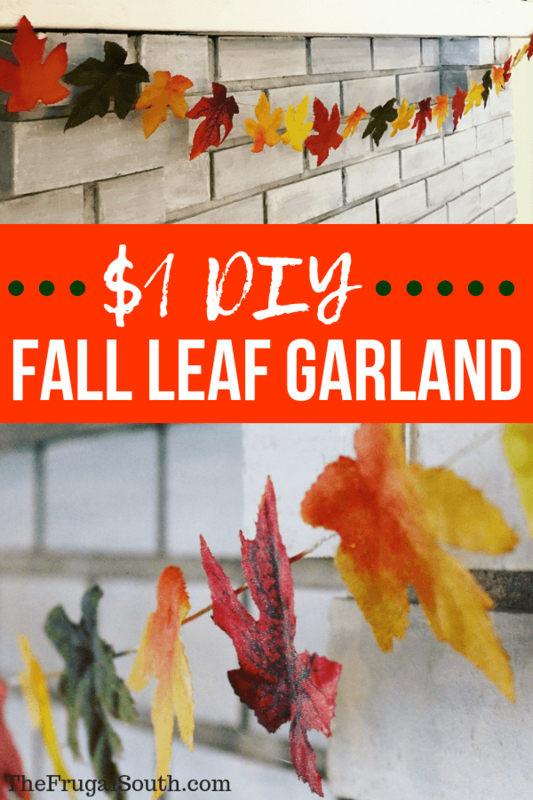 I’m not much of a crafter but I can get on board with a DIY fall leaf garland that only costs $1 to make! 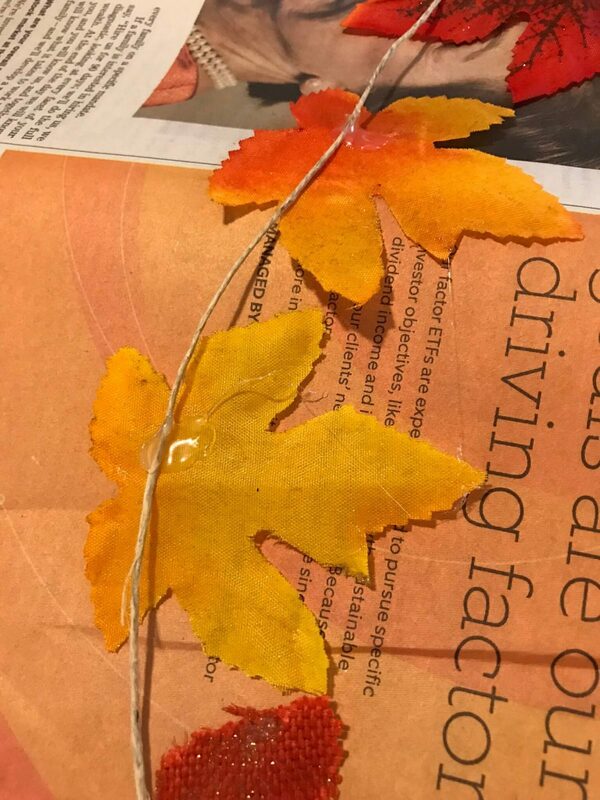 Of course, you could add more leaves to make it look fuller or even let pieces of string/ribbon hang down and glue leaves onto those. 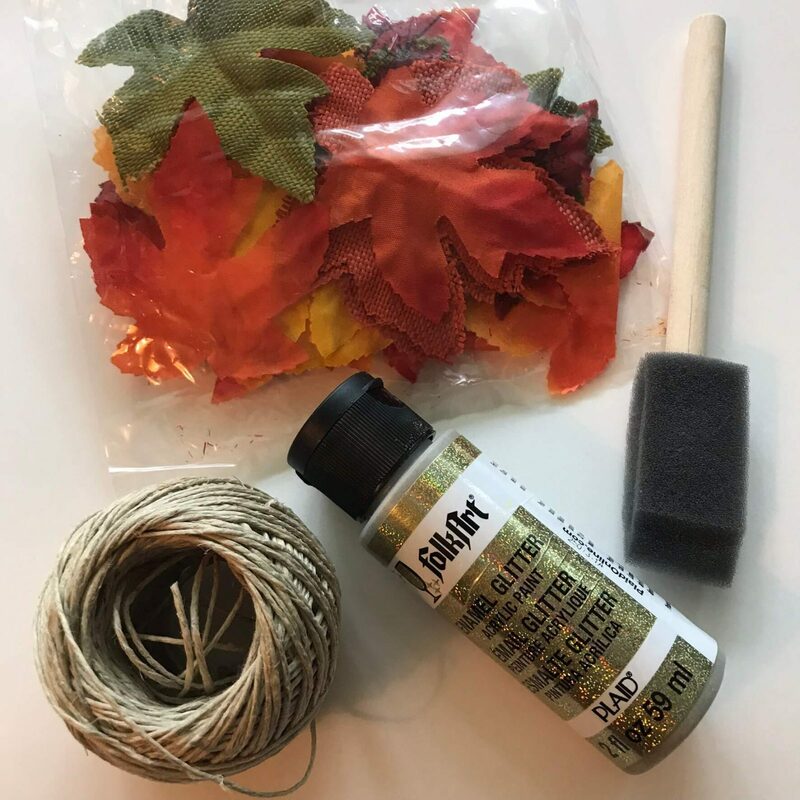 I hope you like this simple fall DIY craft and please leave a comment below if you have any questions!